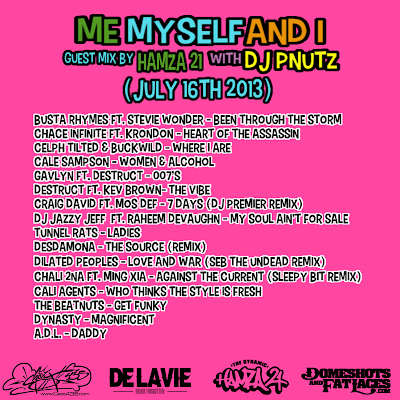 For those who missed it here's a recording of the show featuring my mix and DJ Pnutz dropping video game theme mix. With this mix I tried to take the listeners back to a time when I used listen underground Hip Hop mixshows in early 90's. Plenty of little known tunes of the past and a few newer tunes of today all in all a solid hip hop experience. I hope you all enjoy the tunes. 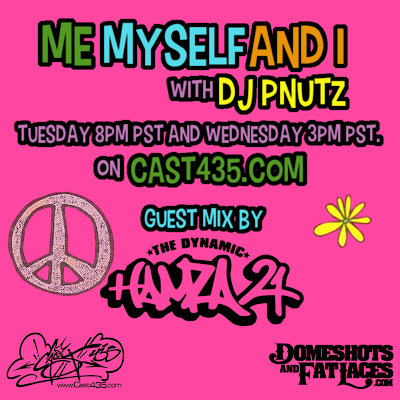 Also I have to say thanks to DJ Pnutz for allowing my mix to air on her show.